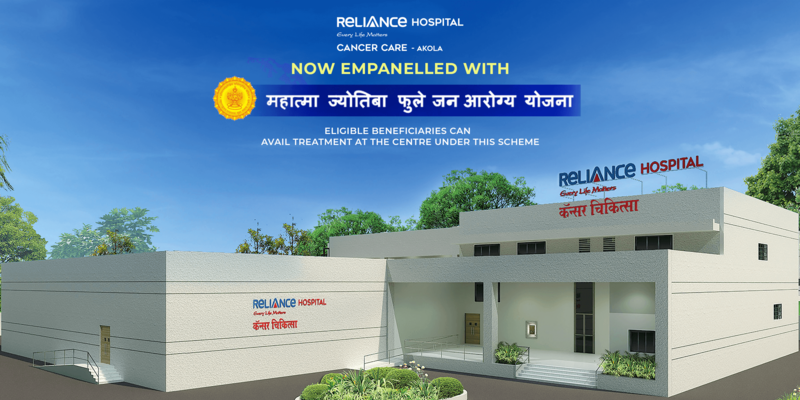 Welcome to Reliance Hospital's Cancer Care facility, created to simplify the lives of those that need cancer treatment. Our goal is to eventually become a trusted defender of hope and health for the people! We are proud to bring cancer care to Akola to give advanced treatment to those travelling from western India as this is the third-largest city in the Vidarbha region and it often serves as a central point for the northern Maharashtra region. Our goal is to offer the ‘Cotton City’ services that it has not had access to and simplify life for those who need treatment in this city and its nearby areas. 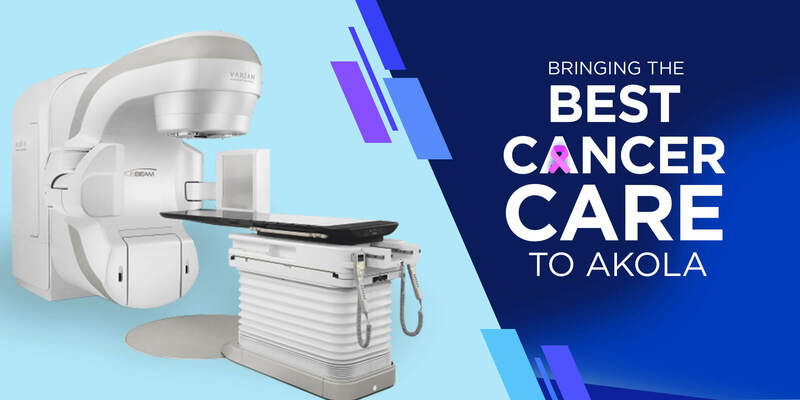 In order to make cancer care accessible, this treatment facility is located strategically to serve as a cost-effective facility that provides treatment in a patient-friendly manner. We offer world-class cancer treatment and care to those living in the central regions of Maharashtra. We believe that excellent healthcare is a right for all Indians and at Reliance Hospital Cancer Care we offer modern infrastructure with sophisticated technology, motivated by talent, care and compassion.